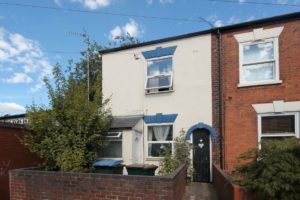 A totally refurbished two bedroom house within walking distance to the city centre. This property has new kitchen, new bathroom, new decor and carpets. Comprising of a lounge, dining room, fitted kitchen with utility room off, two bedrooms and first floor bathroom with shower.